Happy Friday friends! I hope you all had an amazing week! Hard to believe another week has come and gone...Next week marks the last week of preschool for Jillian and just the thought of it makes me tear up. Where did this year go? Where did the last 5 years go? Excuse me while I go cry in my pantry, and then I may or may not eat the rest of the Oreos that I have stashed away in there. 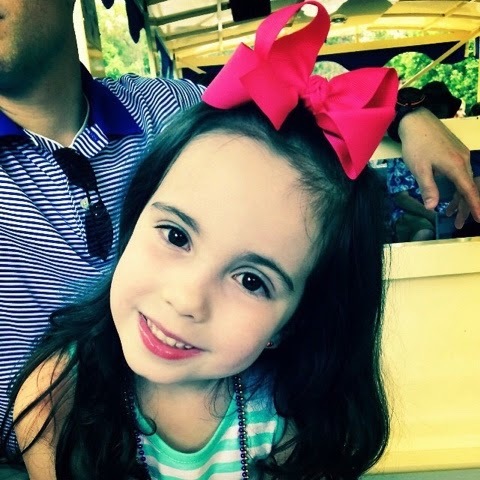 This sweet girl is just growing up way too fast!! 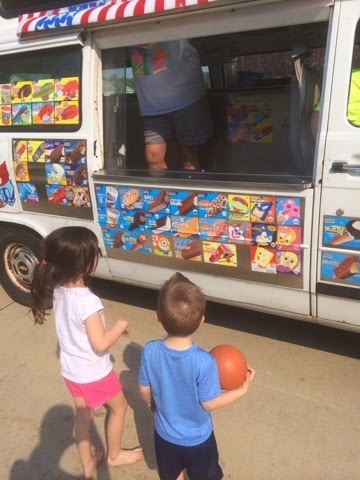 We had our first visit from the Ice Cream truck followed by the second a few days later. I am thinking that this ice cream truck is on to us and will be swinging by our house A LOT. We bought a bubble machine at Kohl's this Winter and finally busted it out this week. 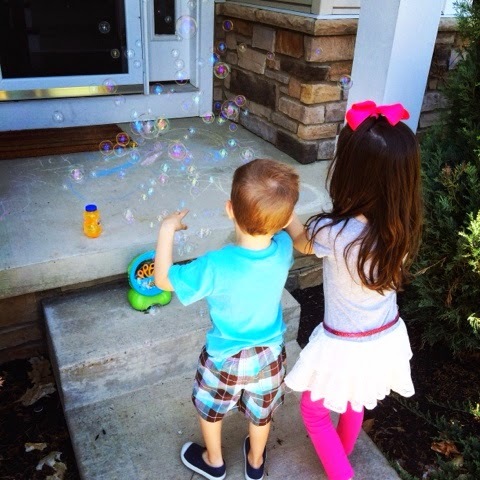 My kids can never get enough of bubbles as this bubble machine was perfect for them. 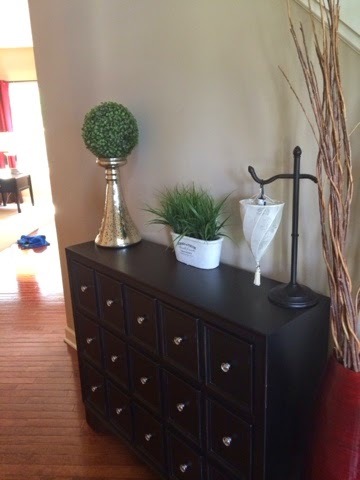 One of the items on my "Mommy" bucket list this Summer is to start decorating my home again. If you have been a reader of my blog, you know just how much I love decorating, however, it has truly fallen in the priority list rankings these past few years and it's time to get back into it. I have missed decorating so much!! This week I decided to kick things off by visiting the holy grail of home decor....Homegoods. I picked up a few accessories for my naked tables and looking forward to doing more!! This table still needs a silver vase or candle stick to finish it off. 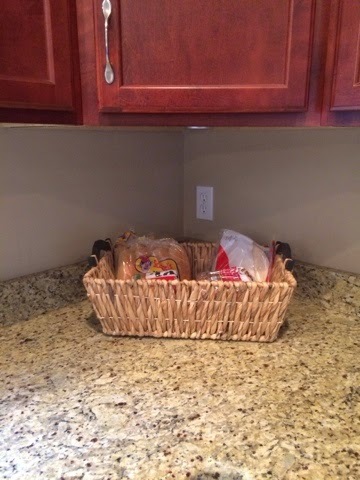 And a basket for our bread which fit this empty corner of our kitchen counter tops. 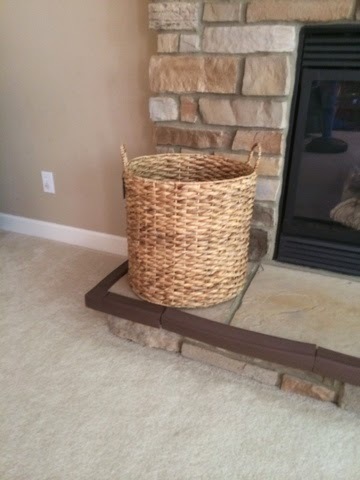 I am thinking a cute lamp behind the basket would finish off the corner nicely. Although I said I would NEVER do this, have to admit, I still lay with Nicholas at night before he falls asleep. it's a habit that I am going to have to break here soon but moments like this make it all worth it. The Jane.com obsession continues!! If you happen to read Monday's post, you know just how much I love this daily deals website. 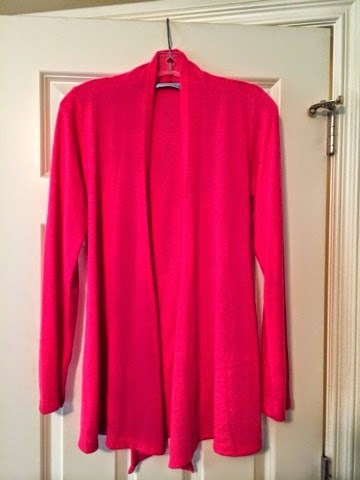 I loved my drapes cardigan so much, this I also picked up one in emerald green and black for only $14.99 a piece. Can't wait for these to come in! Look at what came in the mail today!!! 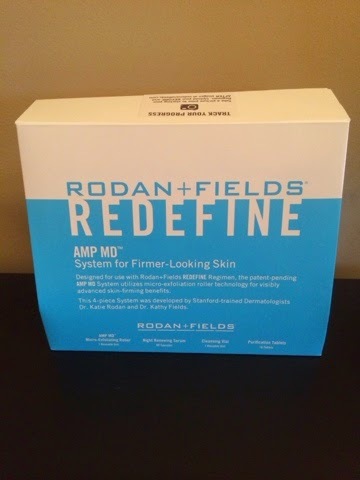 The Rodan + Fields AMP System has arrived and I couldn't be more excited. 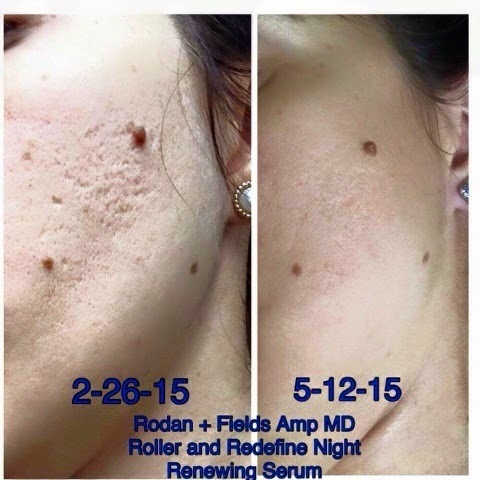 The AMP system is proven to firm your skin and reduce the appearance of acne scars. Acne scarring is a very personal struggle for me and is something very close to my heart. 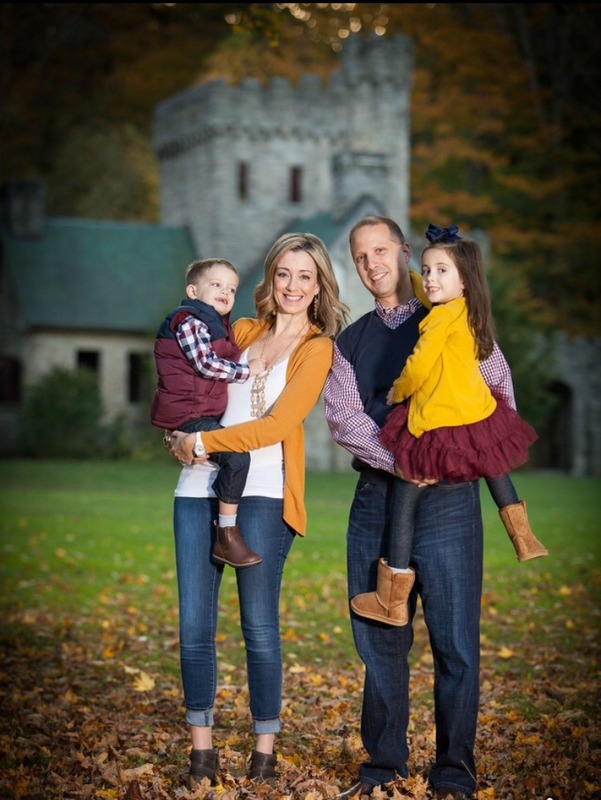 I suffered from a very devastating case of hormonal cystic acne after having kids. It's a very painful story that I plan on sharing in a future post one day. For now, I have a few acne scars that I would love to get rid of and can't wait to see what this can do. I plan on taking some before and after pictures and can't wait to share my results with all of you! 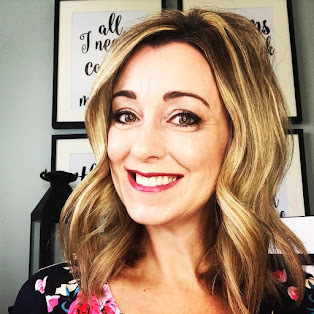 If you ever have any questions about the struggles of hormonal cystic acne or the Rodan + Fields AMP System, please let me know or visit my website. Hope you all have an amazing weekend friends!!! A basket for bread is such a good idea! Our bread products tend to take over that same corner of our counter tops. Hope all is great with you - fun to see you blogging again! I love the idea of a basket for blankets! And I still snuggle every night with my little guy too. He fell asleep on me the other night and I could have stayed like that all night! 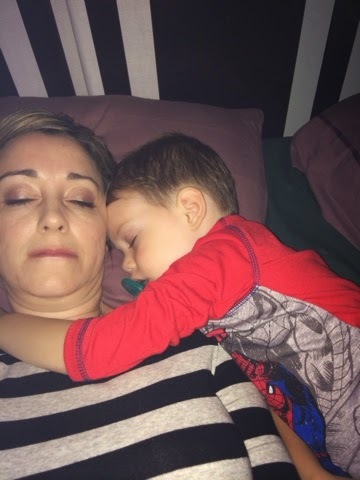 Enjoy laying with that baby....some day he will go to bed and ask you not to kiss him goodnight and your heart will be so sad. Have a great weekend! love your picture collage. 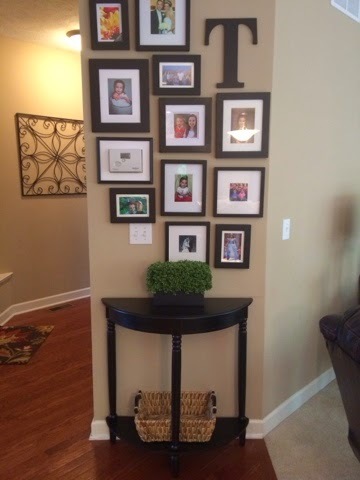 I've got to get busy and finish mine in our hall way.